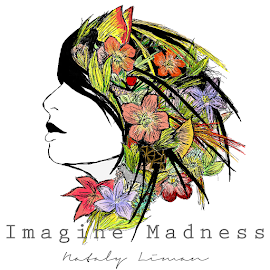 I'm going to share more about website rather than about the soft lens. Lensza.co.id is like my new best friend. They have many brands of soft lens (Acuvue, Fresh look, Freshkon, Air Optix, Focus Dailies and more) so you can choose your favourite one. Either you use it everyday, and you need transparent one or you want a crazy lens, you can get all of them at Lensza. 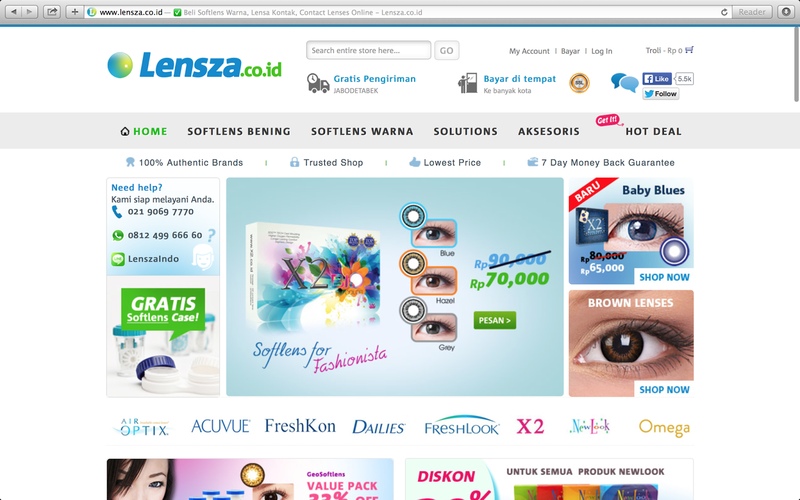 Lensza.co.id is the largest soft lens online shop in Indonesia. 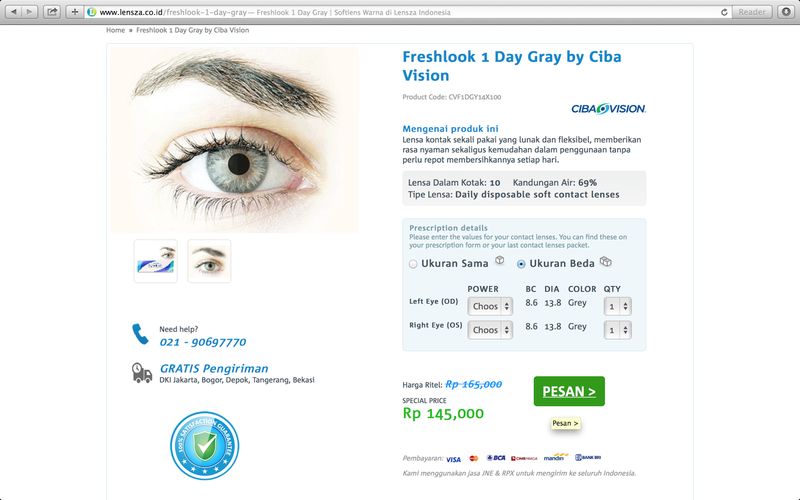 I bought fresh look 1 day grey soft lens. It's so easy to follow the instruction. They also have some option for payment, like visa, master card, and bank transfer. For those in central and west Jakarta, they offer free delivery with COD (cash on delivery) as payment method. Not only that, if you live around Jabodetabek you will get free shipping as well. And you know what? they have 7 days money back guarantee. Anyway, I ordered it around 10 pm, so I expect it will be considered as the next day. But 2 days after that I got my package! It's kinda fast. I had couple experience before when I bought things online, after 6 PM, they usually consider it as the next day, so I have to wait for 3 days or more. This is how it looks when you want to order your soft lens. The thing that I like, is you can choose if you have different minus in both eyes. 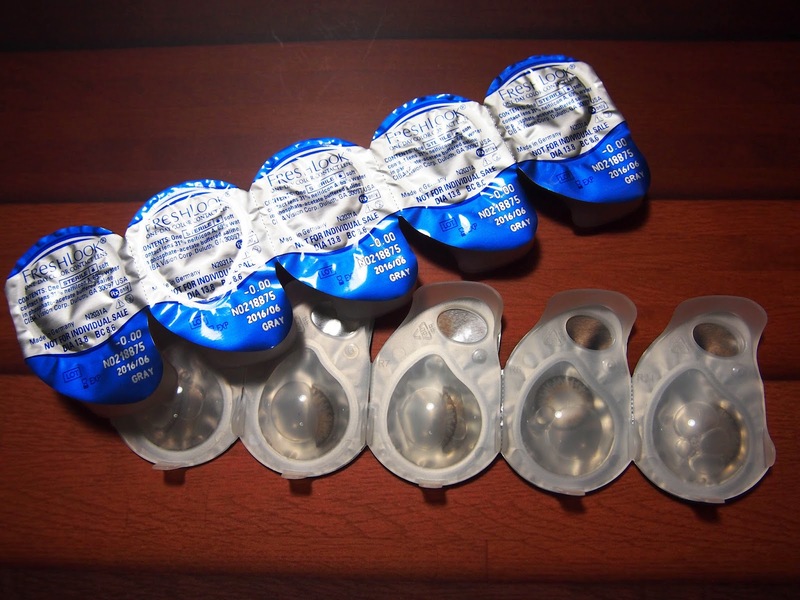 They also tell you about the product like how many lens will we get, and the lens type (daily / monthly disposable). About the soft lens, this is how it looks like with bright light. It looks a little bit darker when you are in the room. The soft lens it self is quite comfort and they grey colour shows up on bright light. You can see dark grey at dark light or in the room as well. So I think that's all. 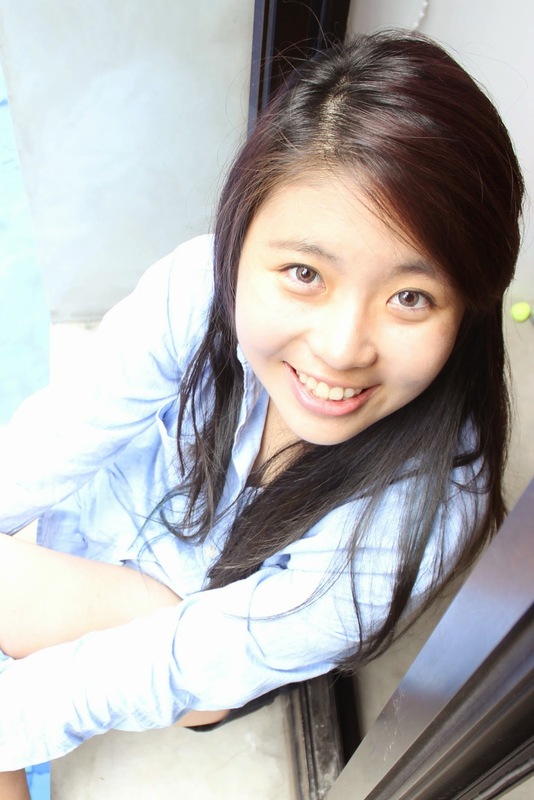 If you have any question about Lensza.co.id, just contact them! they are nice tho.